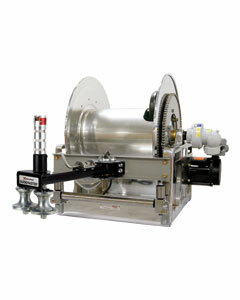 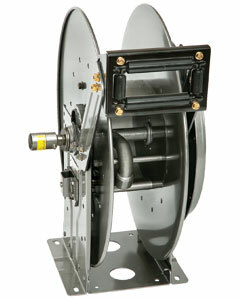 Since 1933, the fuel-lube and trucking industries have trusted Hannay Reels to dispense gas, water, air, and nitrogen. 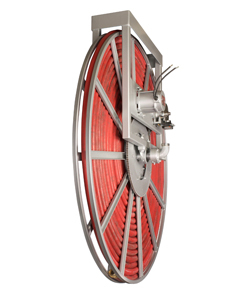 That’s because our custom hose and cable reels are not retrofitted to the job, but created specifically for fuel delivery applications. 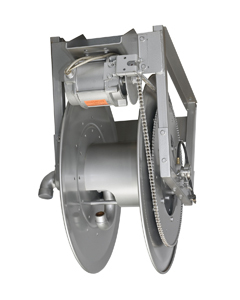 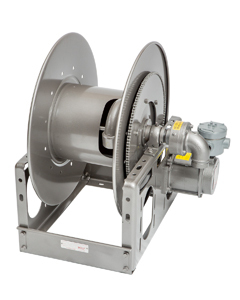 Our LP gas reels are available in aluminum, stainless steel, e-coated, and painted steel for superior protection against contamination and corrosion in sensitive or caustic environments.